Mercedes driver Valtteri Bottas feels he hasn't "achieved anything" in Formula 1 yet, as he targets a championship challenge for 2019. Bottas scored nine grand prix podiums for his first F1 outfit Williams, establishing himself as the team's lead driver despite sharing the garage with former title contender Felipe Massa. Nico Rosberg's shock retirement in 2016 opened the door for Bottas to join F1's leading outfit Mercedes, and he soon scored a maiden race win with the Silver Arrows. However, Bottas has been unable to match champion teammate Lewis Hamilton in his two years alongside the Briton so far, and will likely need to raise his game to keep his seat past 2019, with highly-rated Mercedes protege Esteban Ocon waiting in the wings. 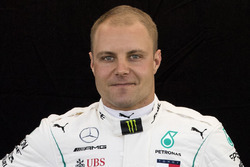 Asked whether he felt he had something to prove heading into 2019, Bottas said: "Well, first of all I feel I still haven't achieved anything in Formula 1 - so for myself I still have a lot to achieve. "I do want to meet my targets, so, yes, I still have a lot to do in Formula 1. "I feel like I have nothing to prove for anybody else, except me. The team knows exactly what I'm capable of doing, but it's going to be up to me, and us as a team, to work hard to be able to perform on my best level all the time. "And I know exactly what I can do if I can perform at my very best." Bottas had enjoyed a promising start to 2018 but dropped away badly towards the end, slumping to fifth in the drivers' standings as Hamilton romped to a fifth drivers' title. Denied surefire wins by a late puncture in Baku and team orders in Sochi, the Finn became the first Mercedes driver to go winless in an F1 season since 2012. "It was a disappointing season and nearly made me angry to myself that it's been six years in Formula 1 and I've not achieved my target yet," Bottas said. "I do have time. But I'm starting to realise you definitely only have one career. I don't want to be in a situation again that I feel like that, that I start to question myself, if I could have done something better. 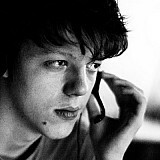 "I just want to make sure this year I do everything I can to achieve those targets. I'm willing to do whatever it takes to achieve those. Mentally prepared to put it all in. "It all comes down to details and that is for me to try to be the best me I can. I can't change certain things, how I drive, but I know what I can do if I perform on my best level. "I've been able to match or beat Lewis in race pace and qualifying, I know I can do it, and now it's just hard work to be there more consistently." 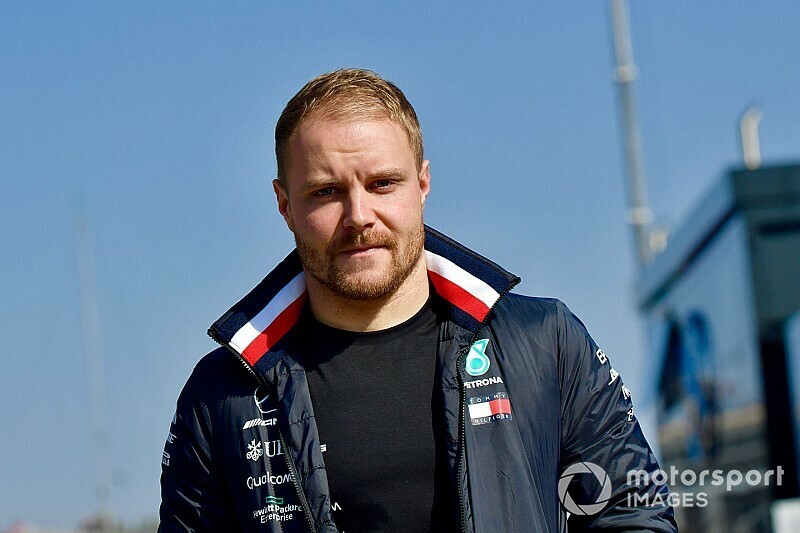 Bottas hopes to benefit from changes to his engineering crew, having gained a new race engineer and performance engineer following the reshuffle prompted by the departure of his 2018 race engineer Tony Ross to Formula E.
"It feels like a bit of a fresh start to the season," he said. "It's been good, change can be good. "We started to know each other better at the end of last year. All the meetings we had in December and January about my performance and what we can do better in race weekends, my weaknesses, my strengths, the main things - it's been quite nice to work with two new people."